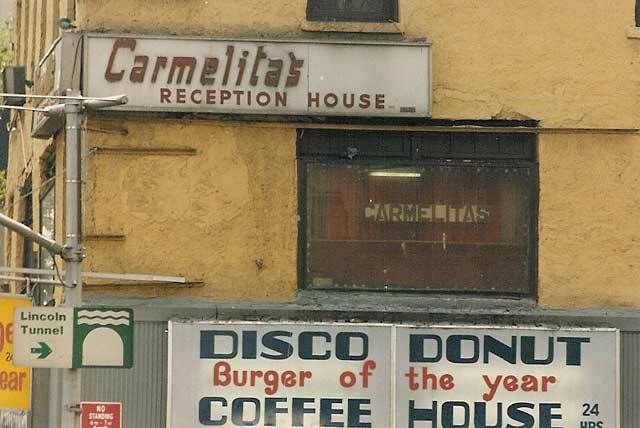 I'm not sure what it was, but Carmelita's Reception House dates from the late 1970s and derived from Carmelita for Bridal, Corp., (bridal gowns and such?) from the mid-1960s. Apparently it was possible to live at Carmelita's Reception House: see the reference in Rolling Stone Magazine (October 1979, by Scott Isler) on the B-52's in 1970-something. Carmelita went out of business in the early 1990s.